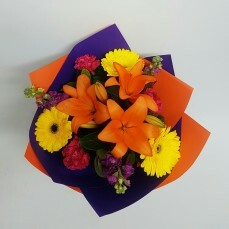 Kathy's Creative Flowers – Same day flower deliveries in the Port Macquarie area. 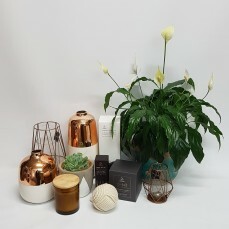 Established in 2003 and located at the Clifton Shopping Centre in Port Macquarie, Kathy’s Creative Flowers has developed a reputation with the local community for friendly and personalised service. Kathy specialises in selecting exquisite flowers and crafting unique designs to celebrate any occasion or event.